G&G Oil Company, Inc. utilizes its own fleet of dedicated trucks and experienced drivers to deliver premium performing products to our customer base throughout the mid-west. For over 50 years G&G Oil Company, Inc. has been satisfying the needs of today’s high-tech applications for Metalworking Fluids, Coolants, and more! 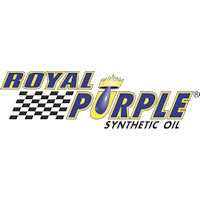 Our passion for Racing has led G&G Oil to provide to our Racing Enthusiasts High Performance Products from leading Fuels and Lubricants Formulators. Highway Transport Services, Inc. is a transportation company headquartered in Muncie, Indiana who specializes in hauling gasoline and diesel fuel to convenience stores, travel centers & wholesale customers. G&G Oil Company, Inc. was founded on the principles of offering quality products and exceptional service. That tradition continues today as G&G Oil has grown to become one of the mid-west’s largest compound blenders and distributors of petroleum products. 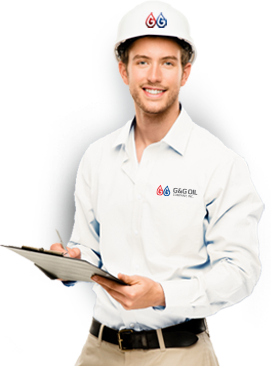 At G&G Oil, the quality of our product is matched only by our attention to personal service. 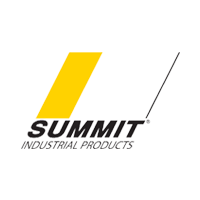 We are here to help you select the most cost-effective product for your specific application and ensure your complete satisfaction. With headquarters in Muncie, Indiana, and an extensive distribution network, G&G Oil is able to serve the mid-west with great efficiency and effectiveness. We serve our growing customer base with a fully stocked inventory of lubricating products and a dedicated fleet of vehicles to guarantee prompt delivery. Our belief is that service involves a great deal more than the timely processing and delivery of your order.